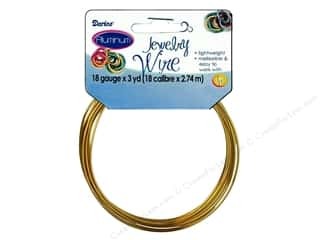 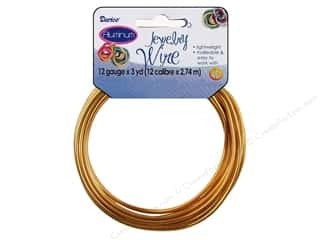 Darice Aluminum Jewelry Wire 16 Gauge Gold 3 yd. 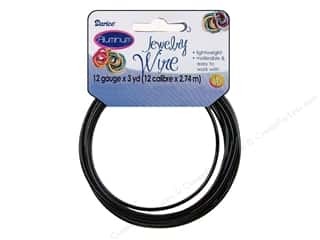 Darice Aluminum Jewelry Wire 12 Gauge Black 3 yd. 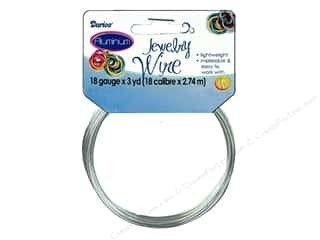 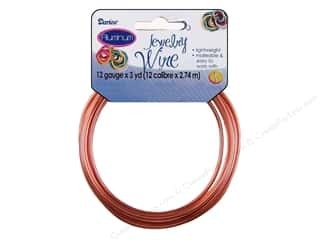 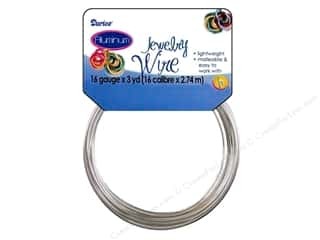 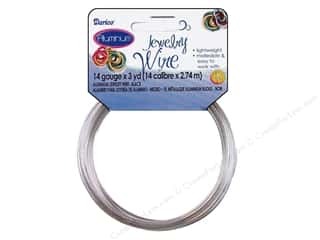 Darice Aluminum Jewelry Wire 12 Gauge Copper 3 yd. 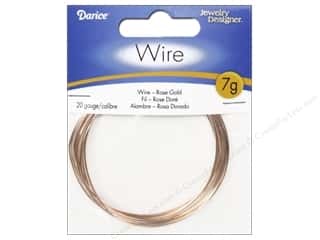 Darice Aluminum Jewelry Wire 18 Gauge Gold 3 yd.